“Harry Potter’s” box office gold could fill a vault at Gringotts. "Harry Potter and the Deathly Hallows - Part 2” set a midnight ticket sales record with its $43.5 million opening, according to The Hollywood Reporter. That topped last year’s $30 million midnight haul for “The Twilight Saga: Eclipse,” THR reported. It has been a decade since Daniel Radcliffe took on the highly coveted role in "Harry Potter and the Sorcerer's Stone." 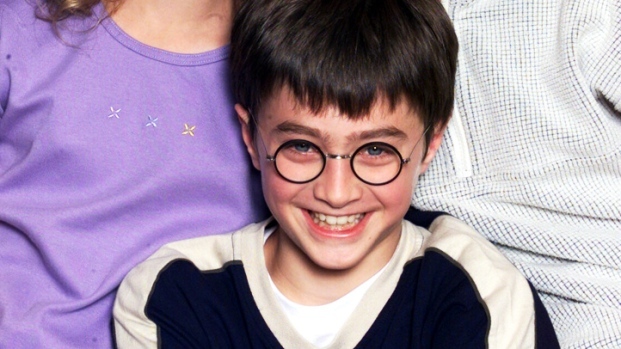 Now, look back as a then-12-year-old Daniel tells how he was chosen to play Harry Potter. It also followed a blockbuster opening across Europe, Australia and Russia. The final film in the “Harry Potter” series conjured up $43.6 million in overseas sales on opening day in 26 countries on Wednesday, the Los Angeles Times reported. The opening set box office records in Italy, Sweden, Norway, Holland, Denmark, Belgium, Finland and Australia, according to the Times. 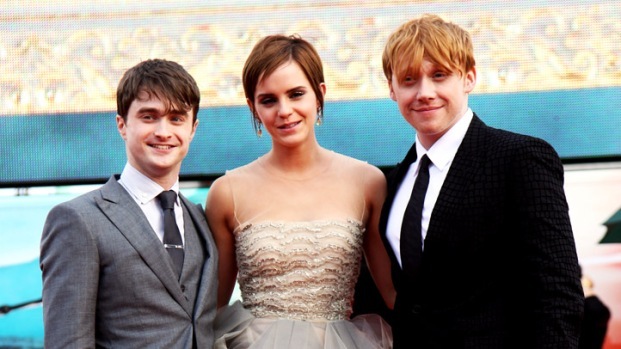 Overall, day one ticket sales overseas spiked 82% from "Harry Potter and the Deathly Hallows -- Part 1,” the paper reported. 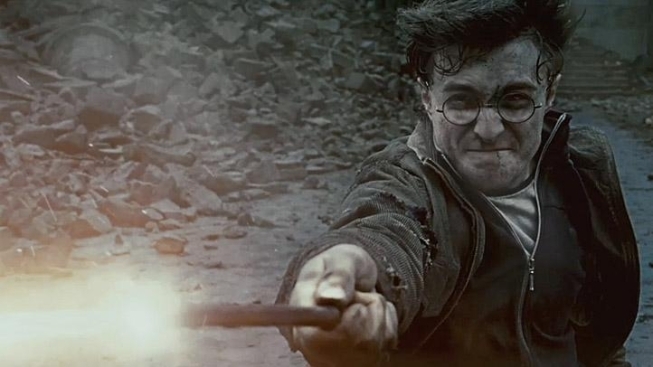 According to Reuters, analysts estimate "Deathly Hallows -- Part 2" could top out at the box office for opening weekend in the U.S. and Canada with a $150 million take. But it would have to beat $158.4 million to overtake "The Dark Knight" as the all-time grossing film on opening weekend.